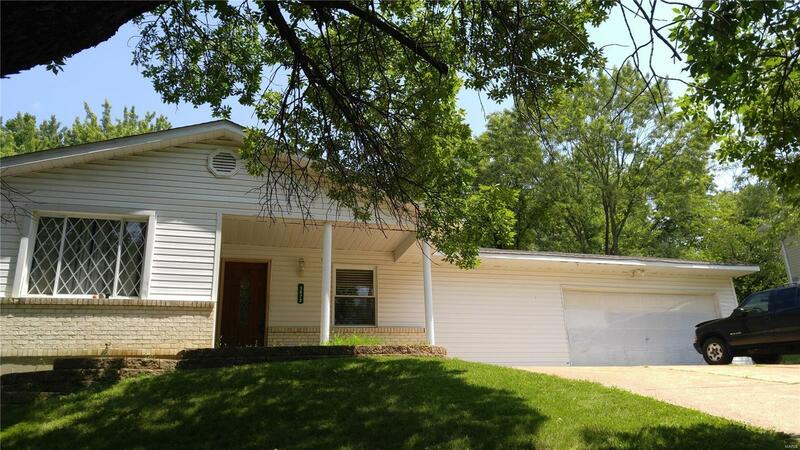 This home has 4 bedrooms and 1.5 bath located in Arnold. Close to everything. Make your appt. today. Elementary School: Raymond & Nancy Hodge Elem.